The second is your personal network. 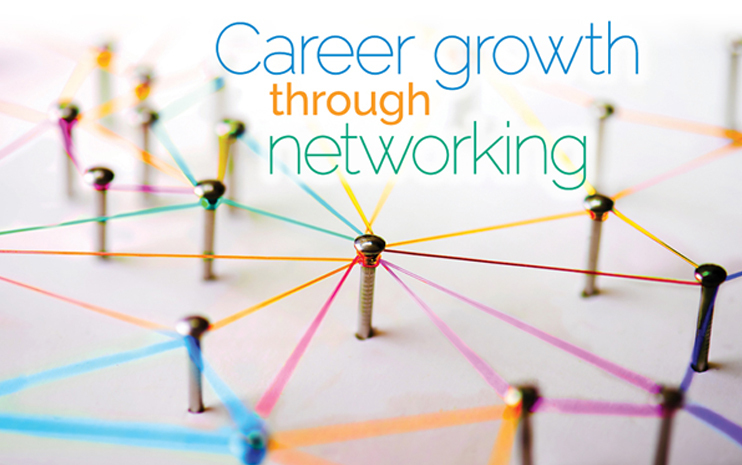 Primarily external, these connections are often developed through friends, personal interest groups and professional organisations. Not only do these people widen your perspective, they can also provide important mentoring or coaching, referrals, information and professional options. According to the Harvard Business Review, “these are people who help you grow”. Now that we’ve established the types of networks there are, it’s time to start building them. This can be really daunting, especially at face-to-face events, so it’s a good idea to think about the types of contacts you want to make and also how you can help them in return. Almost everyone needs some kind of help. Think about your skills, experience and contacts – how you can use them for someone else’s benefit? Next Post Is food delivery eating into your budget?